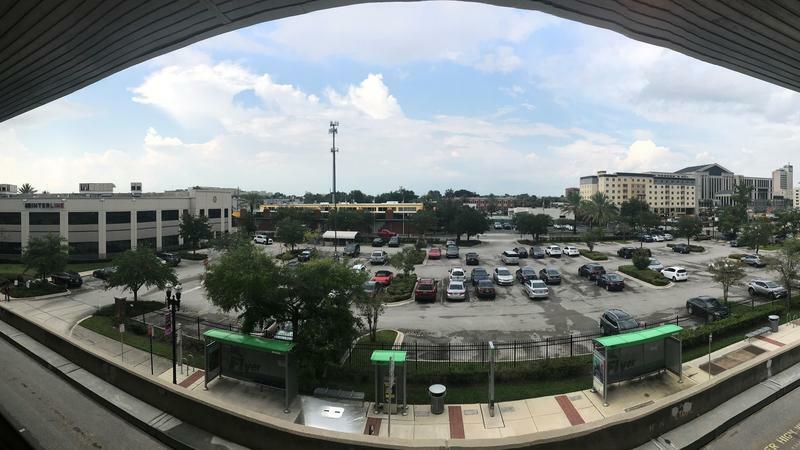 A view of LaVilla from the Jefferson Skyway Station. City planners will soon begin taking public input on the redevelopment of Jacksonville’s historically African-American neighborhood of LaVilla, just west of downtown. Among all the new plans, though, can historic buildings be preserved? That’s what Ennis Davis with Modern Cities talked about with WJCT News Director Jessica Palombo this week in The Jaxson on WJCT. Davis said developers might see LaVilla as a blank slate that should be at the whims of the market after it was largely razed in the mid 1990s. But on the other side are those who would like to see its history incorporated into the plans. LaVilla was the site of many firsts for African-Americans nationwide, Davis said, and a few historically significant buildings remain, which could be adapted for new uses. They include the old Stanton School, as well as a venue and hotel where Harlem Renaissance performers once stayed and played. All meetings will be held at The Ritz Theatre and Museum at 829 N. Davis St. from 5:30 p.m. to 7:30 p.m. Questions should be directed to Cantrece Jones at 904-236-4106 or CJones@adgmark.com. This story was updated to reflect rescheduled meetings. 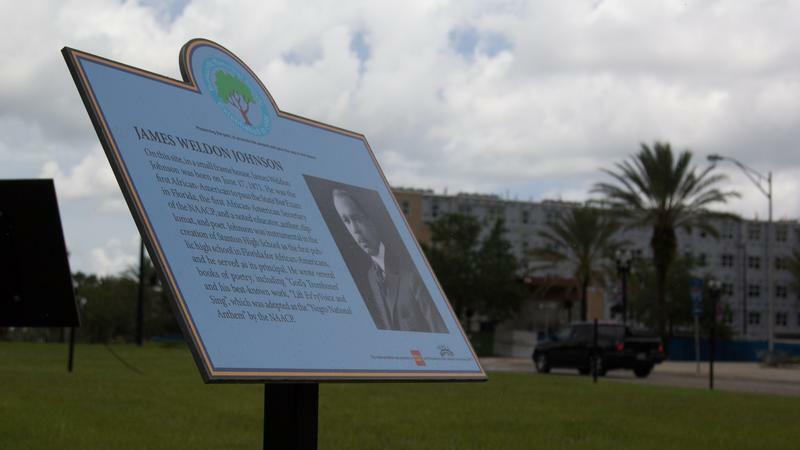 A few weeks after a special Jacksonville committee on civil rights history turned in its final report, the body’s most ambitious goals still seem like far-flung dreams. But some are holding out hope the recommendations could spur a revival in one of the city’s most storied black neighborhoods. 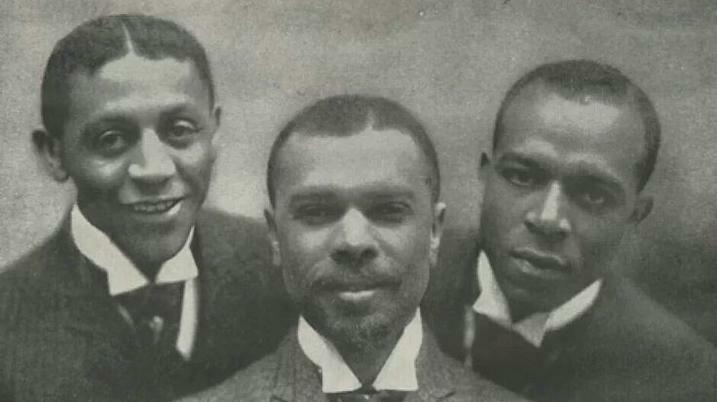 James Weldon Johnson is, without exaggeration, the single most accomplished person ever to come from Jacksonville or Florida. 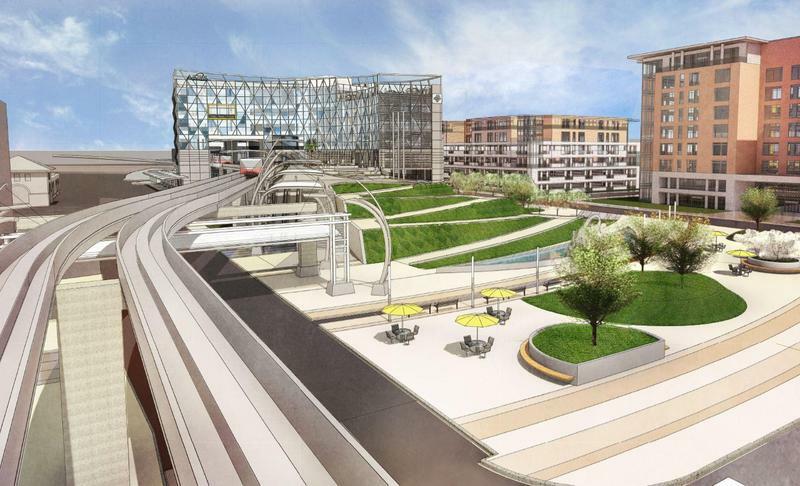 On Tuesday, the Jacksonville Transportation Authority is set to break ground on its regional transportation center, dubbed the Jacksonville Intermodal Station. Ennis Davis with The Jaxson says the new center represents a return to the neighborhood’s past, and it’s already shaping future development.